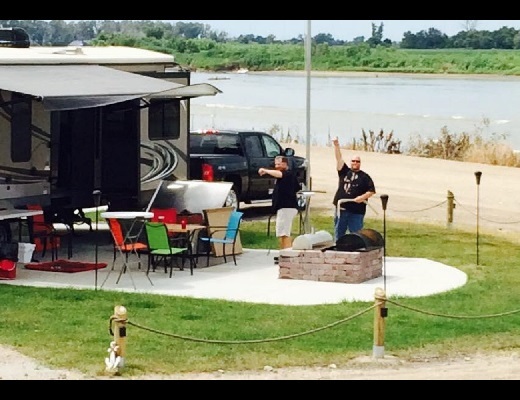 Overlooking the Missouri River is the newest and most modern campground in the Midwest. 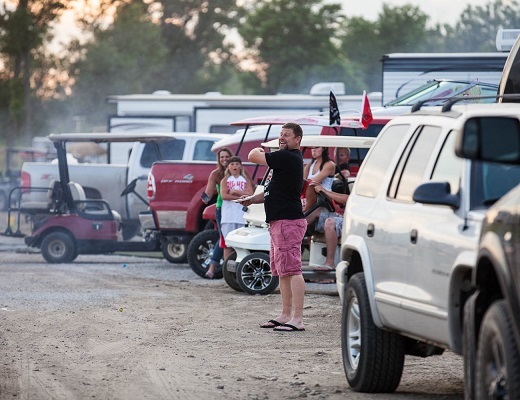 Seasonal campsites with all the amenities is your new home away from home. 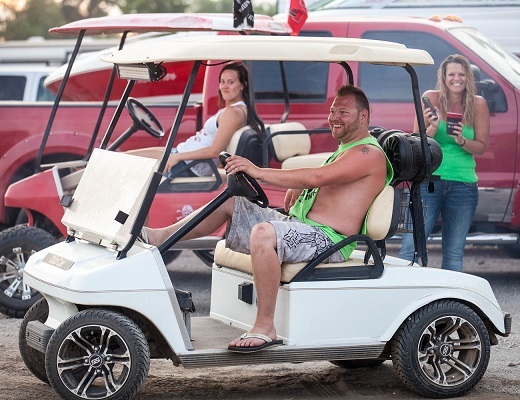 This one of a kind campground has it all. Every campsite has its own power pedestal with 30 & 50 amp service. Your campsite also includes city water and city sewer. WiFi is also provided at no additional cost. Directional parking provides a consistent layout. Extensive surface water drainage provides quick “return to fun” when mother nature throws a curve ball. Improvements can be made to your campsite. Benefits of your membership allow you to sell or transfer your improvements and recapture your investment. 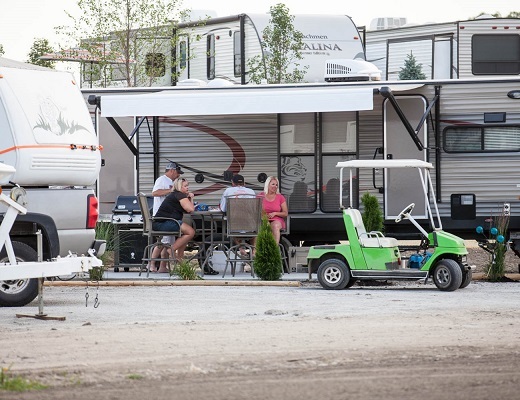 Ideal for friends and family, campers may be backed into place or reversed (pulled in), in order to face your awnings together for a larger shared camp space. A new lodge with food, drink and live entertainment all summer long. If boating is a part of your stay with us, a 40’ wide, soft slope boat ramp leads to a 12-acre deepwater marina. 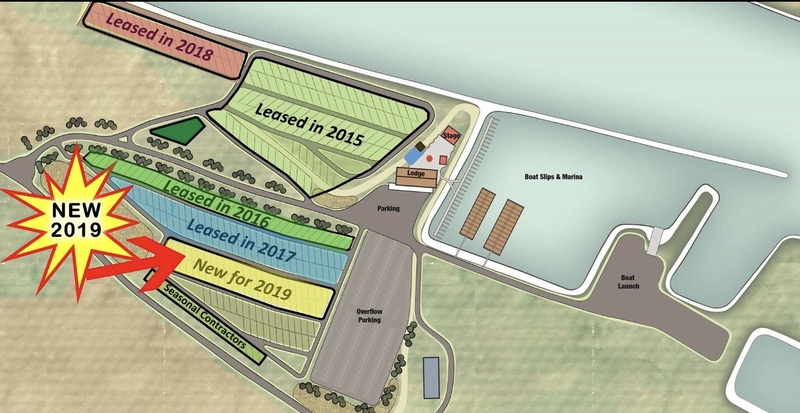 Phase II construction of seasonal campsites is underway. Bring friends and family to reserve your new camping destination. Family Friendly – Strict guidelines ensure a family friendly atmosphere.